Please click a thumbnail to view a larger image. 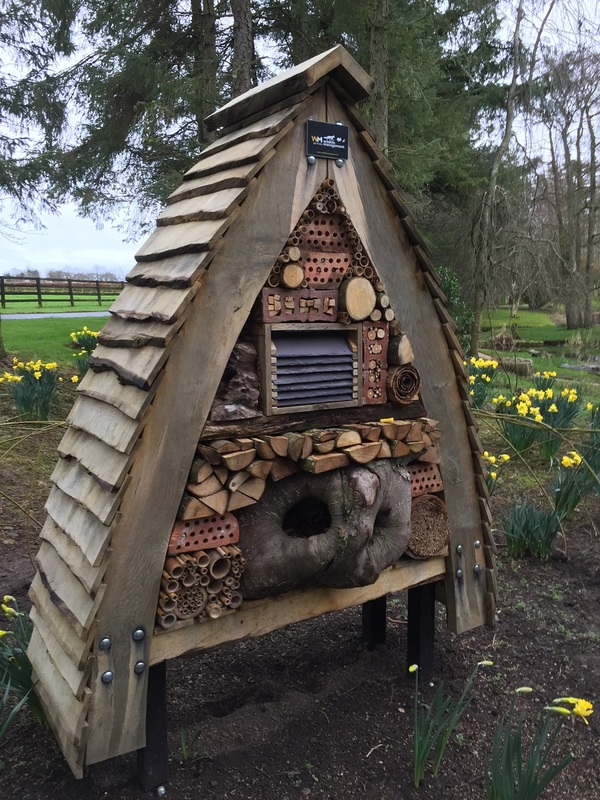 One side of the Bug Hotel specifically designed & constructed for the Croke Park Stadium as part of their Sustainability Programme. 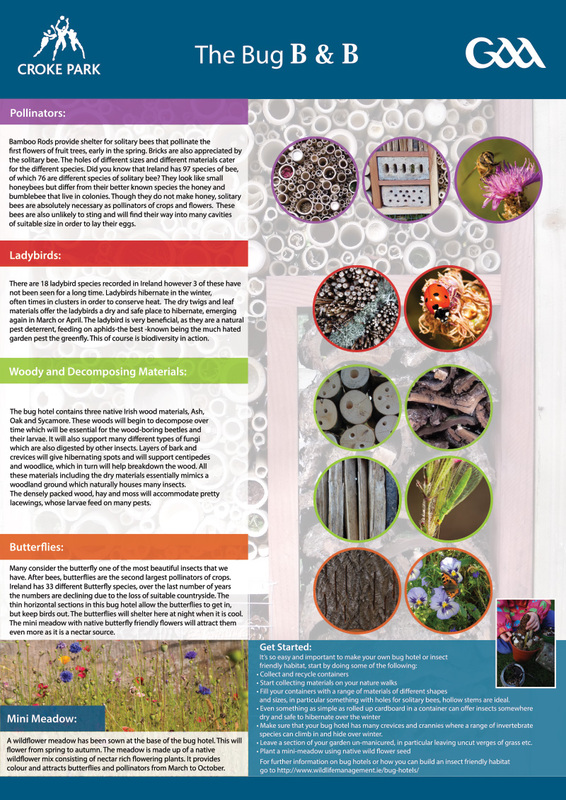 One of two information posters for our bespoke Bug Hotel in Croke Park Stadium Poster two, detailing the specifics of the bug hotel located in the Croke Park Stadium. Specialist herring gull proofing on split level roof. Proofing of a large engineering workshop in order to deny birds access for nesting. 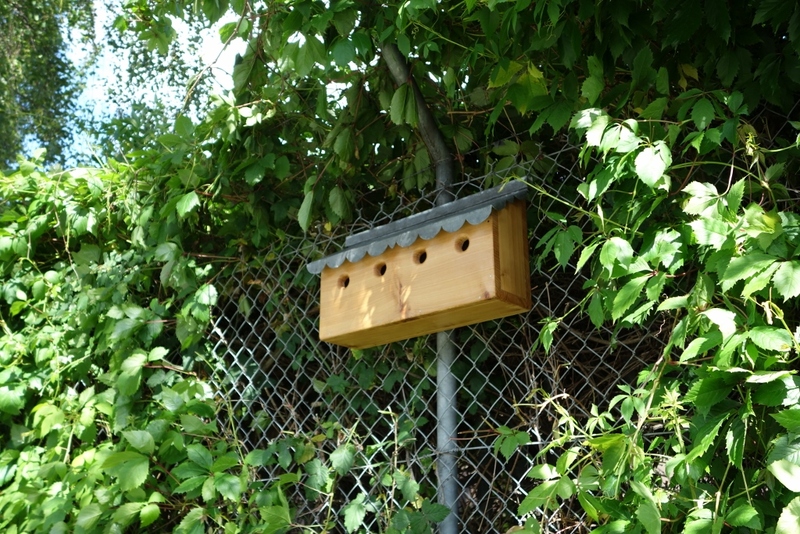 We also installed artificial nesting boxes outdoors on the site. A recently completed contract for pest proofing a large production building. 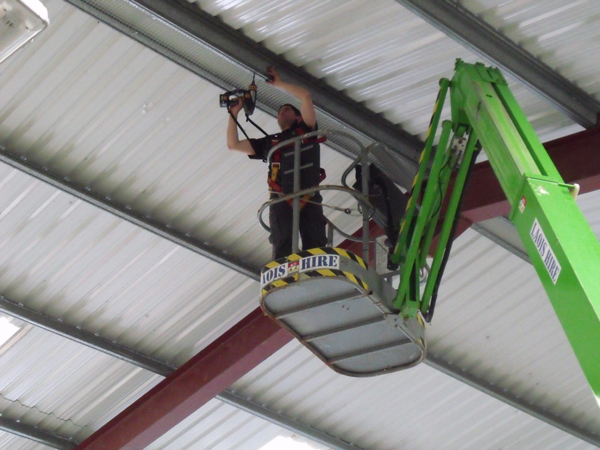 Wildlife Management Services are fully trained in the use of hoists and working at heights. Proofing of a courtyard area in a medical centre. Due to feral pigeons roosting withing the courtyard the client was having a significant problem with feral pigeon droppings on the surfaces underneath. 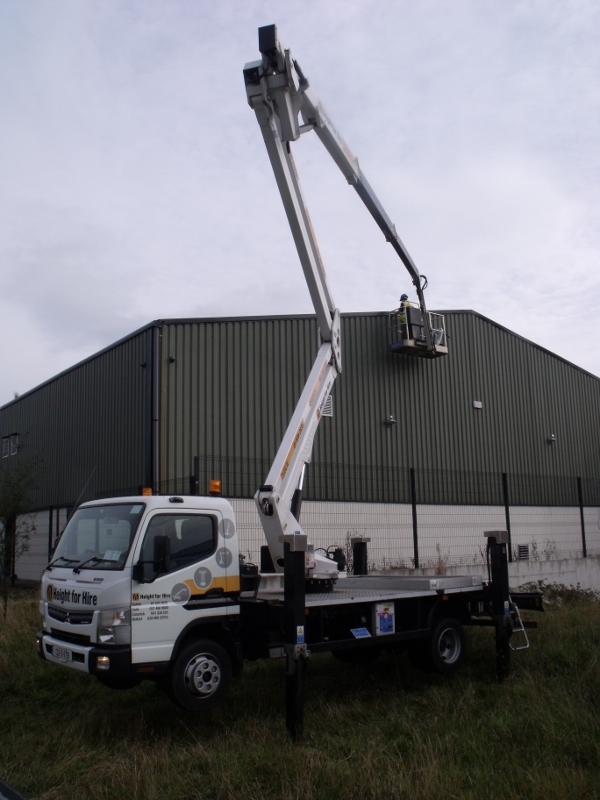 As part of a large contract Wildlife Management Services completely pest and bird proofed this commercial building. 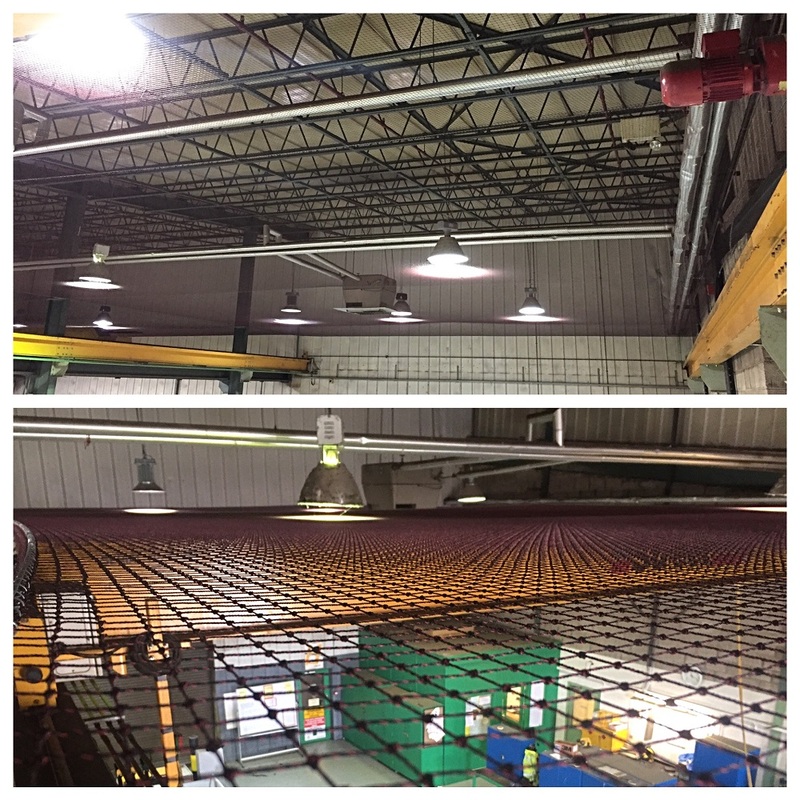 In this instance we are installing bird proofing along the apex of a production area. This net was installed in the courtyard of a hospital in order to prevent birds from nesting, perching and roosting in this area. The residents in this home had been having a problem with birds nesting in the gable end of their attic for some time. Using our specialist wildlife camera we knew that the nest was no longer active and we removed two large refuse bags of debris from the attic. It became apparent that jackdaws were nesting here, their nests are particularly messy and it can be quite easy for cross-contamination to happen particularly with water tanks located in attics. The whole area was disinfected and then we sealed it off and carried out repair works using appropriate materials. 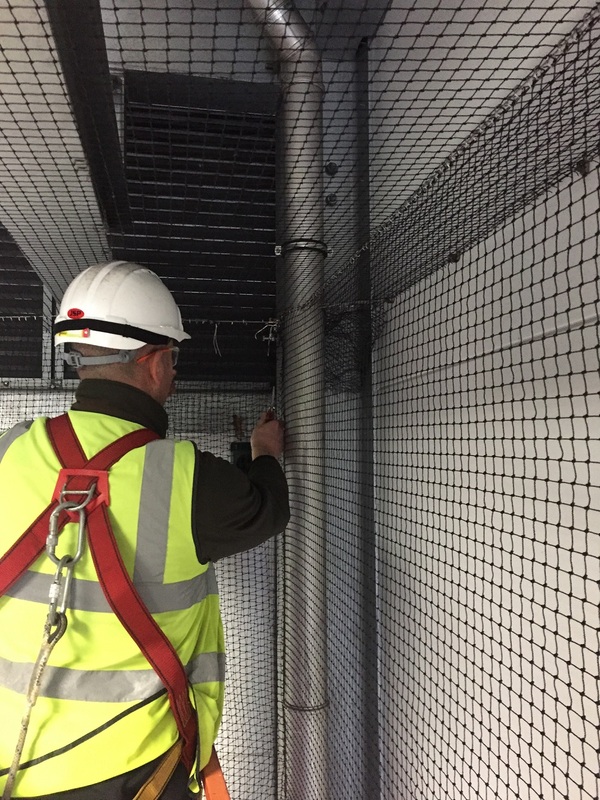 Using specialist bird proof netting to deny birds access to a canopy area for roosting and nesting. This is a sample of one of the Distress Call Systems we supply and use in Wildlife Management Services. This bio-acoustic system is very effective used in large areas such as this stadium to deter birds from roosting and landing in the area. 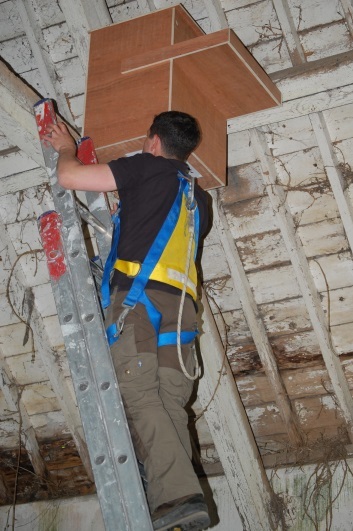 Installation of an artificial peregrine falcon nesting box. 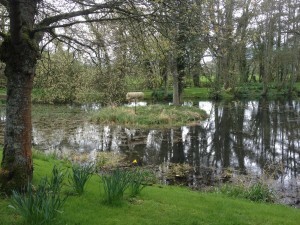 Image of the completed job at covering barn in stud farm. As you can see the bird netting is discreet and specifically designed to be hard wearing and durable. As you can see this photo was taken in broad daylight at the back of an elderly respite centre. Urban foxes were causing a particular problem on this site as there were five regularly visiting the site and were defecating on the grounds causing a health and safety hazard. Five foxes were humanely removed from this site. This is an example of the damage caused by grey squirrels. This bark stripping is detrimental to trees. This is one of many trees that were effected on this particular client's property. Wildlife Management Services carried out an effective infestation removal programme in order to control the damage being caused. 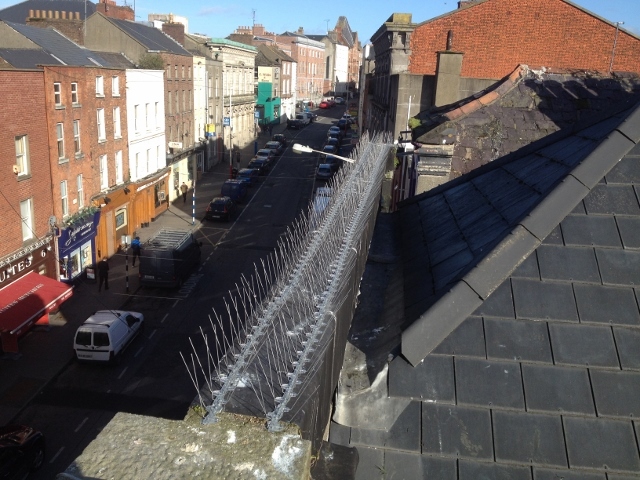 Specialist Seagull spikes installed along a parapet wall. This will protect the facade of the building as Seagull droppings were causing a lot of damage. Duck nesting tubes constructed and fitted in St Fiachra's gardens in an effort to protect nesting wild ducks from predators. 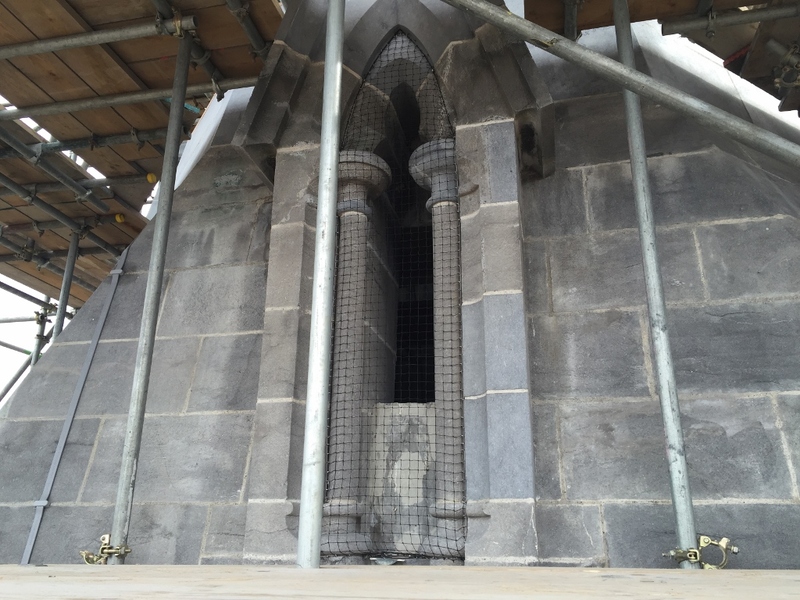 Feral pigeon proofing on a renovated church lourves preventing the ingress of pigeons. Ledges such as this in urban areas are likely to attract feral pigeon infestations. 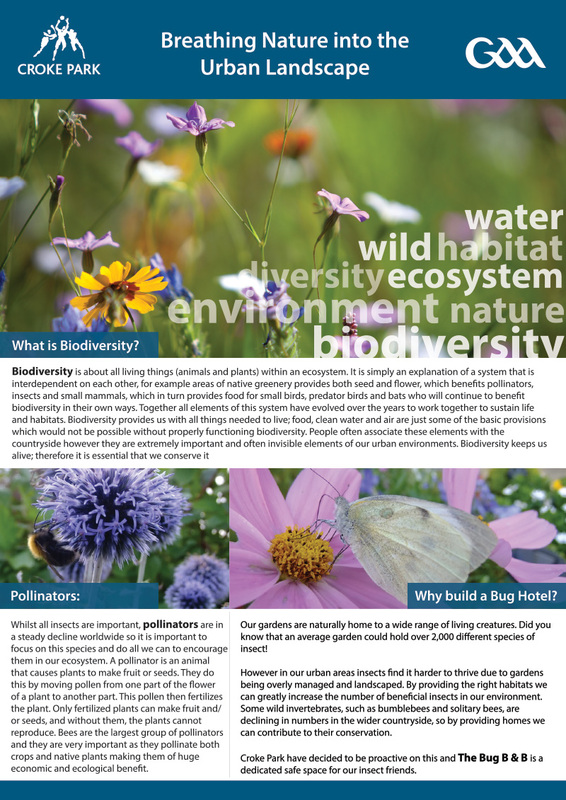 The Buglington which we designed, constructed and installed as part of ongoing biodiversity initiatives in the Irish National Stud. This guesthouse owner was having a serious problem with swallows and housemartins nesting under the soffit of their property. This was costing the client a huge amount in clean-up costs and also damaging stonework and guest's cars. Once seasonal migration had occurred we then removed the nests and installed bird proofing around the whole exterior of the property. 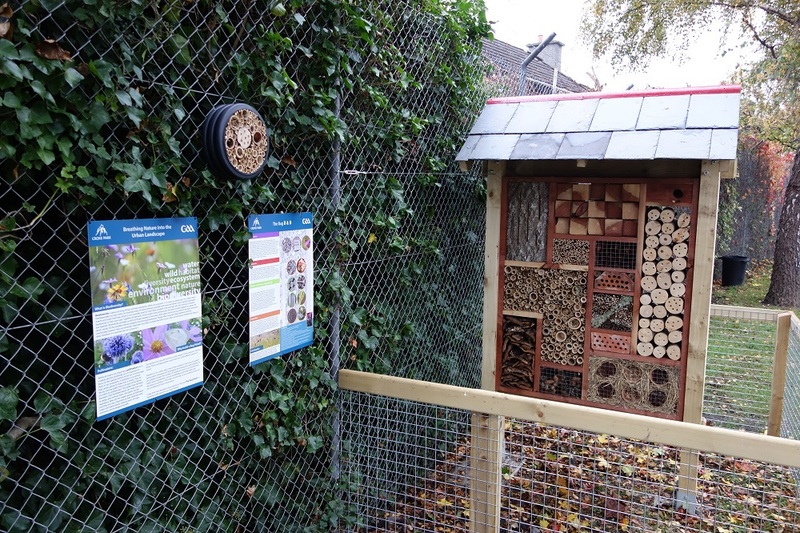 We then installed artificial nests along the back of outhouses located on the premises in order to ensure that their was a minimum impact to the habitat when the birds returned the following year. Another example of proofing measures used over a roller door of a warehouse. 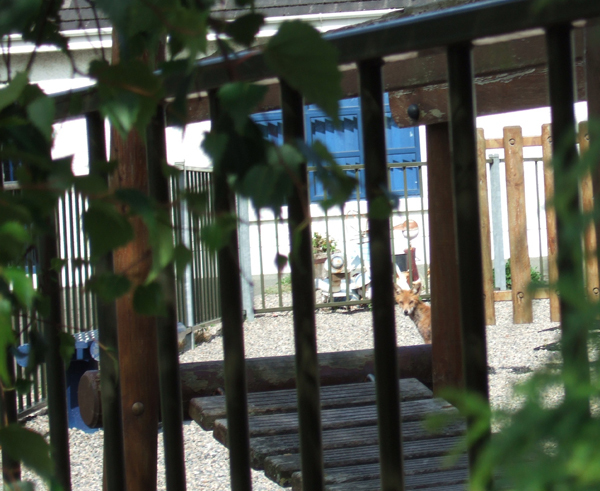 A family of urban foxes causing serious problems in a children's recreational area located on-site at a crèche. 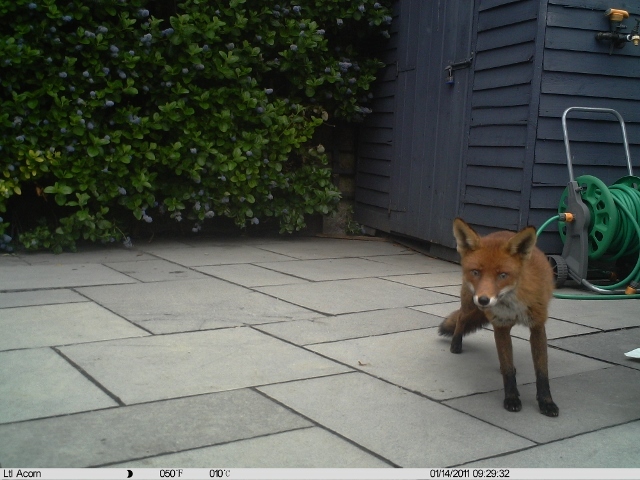 The foxes were digging in the bark mulch underneath the swings etc. and also defecating there. Wildlife Management Services successfully and humanely removed the foxes from the site. As part of our ongoing biodiversity project in the Irish National Stud we installed barn owl nesting boxes assisting in the conservation of this increasingly rare species. 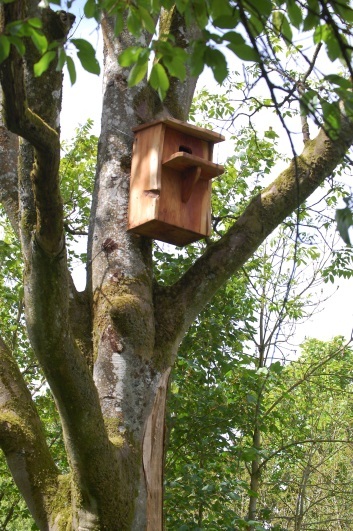 A Barn owl nesting box constructed by Wildlife Management Services in place at the Irish National Stud. 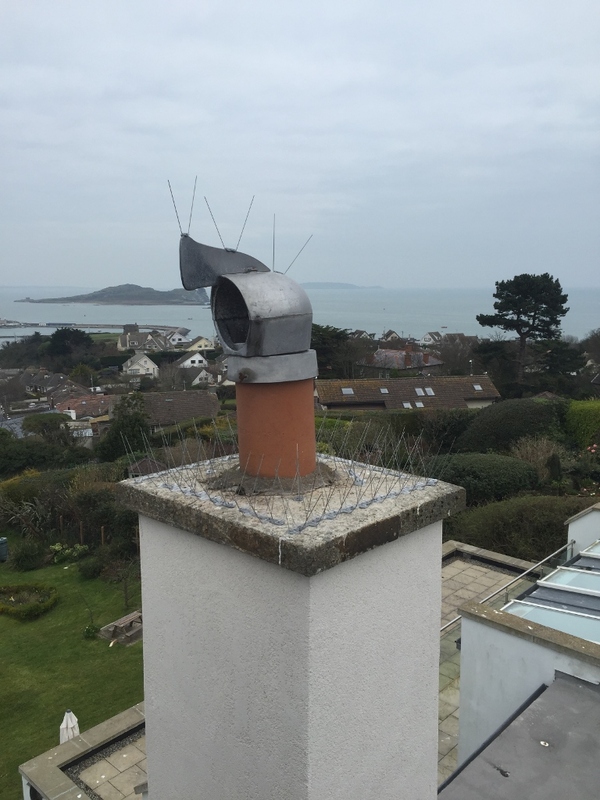 A job completed in Drogheda where in previous seasons the owner had been having problems with gulls nesting on this large chimney. This job was carried out before birds started building their nests again using heavy duty specifically designed gull spikes. Ready for installation, one of the six Peregrine Falcon Nesting Boxes designed specifically to attract wild peregrines for nesting. Installed in Dublin City-location will remain anonymous for conservation reasons. Using specialist Wildlife Cameras we monitored and recorded details of urban foxes who had a den of cubs underneath this garden shed. Herring gulls are likely to land on chimney stacks and valleys in roofs. 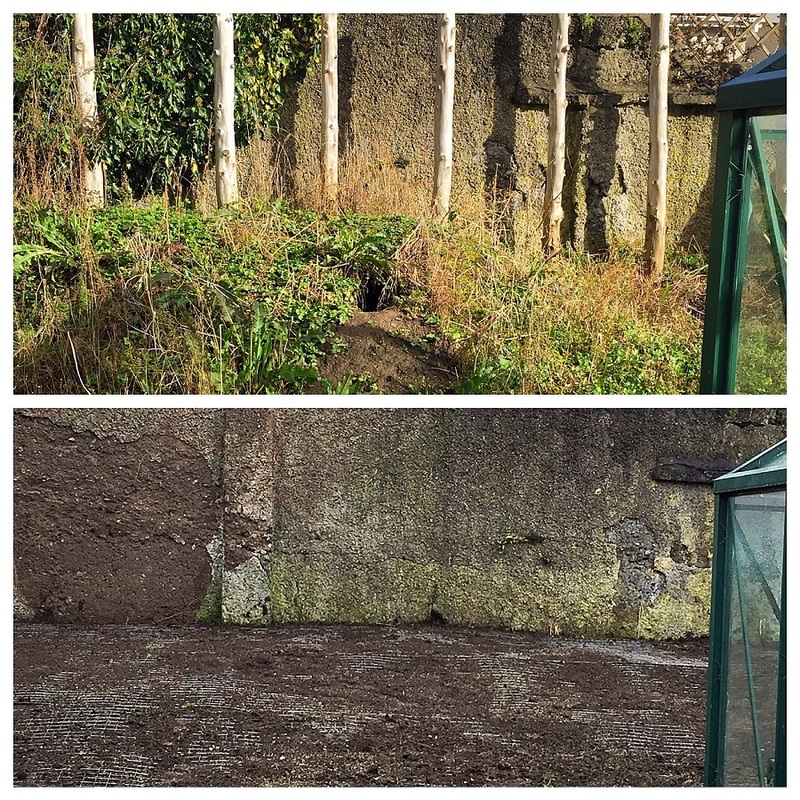 Before and after of a garden where a resident was experiencing a significant problem with urban foxes building dens. As a result she was afraid to go into her garden. 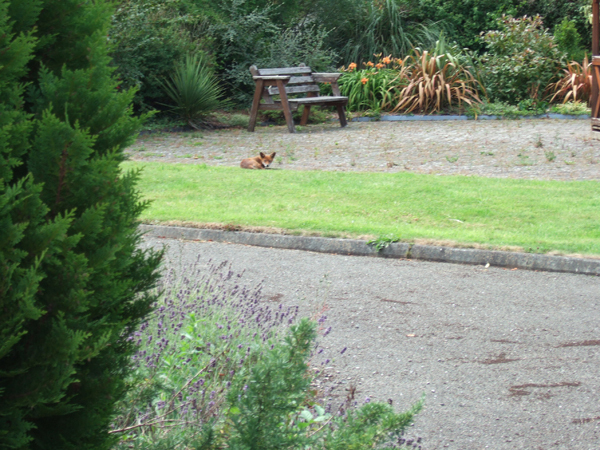 With habitat management and by proofing all possible denning areas, the urban foxes will disperse from her garden. 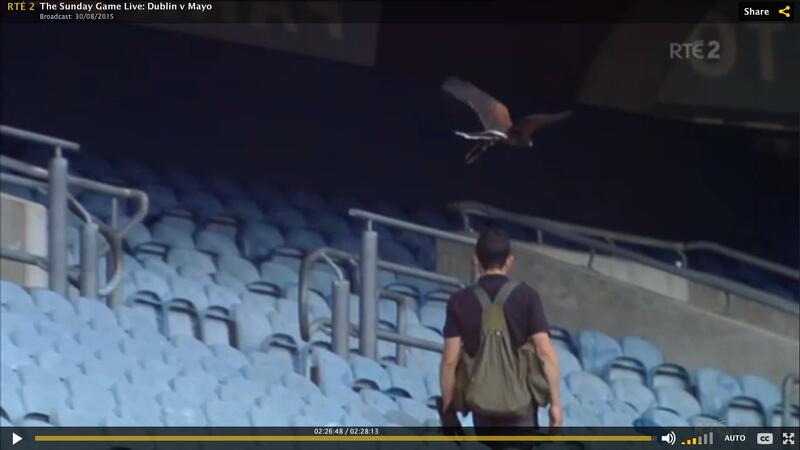 Our Harris Hawk 'Alfie' in full flight working working with a falconer in order to deter feral pigeons from coming into the Croke Park Stadium. As featured on the Sunday Game. This was a job that we completed in early autumn. The houseowner was having a problem with starlings nesting in a cavity just above this downpipe. The starlings were causing damage to clothes drying and also dirtying windows. After we ensured that the birds had vacated the nest as is seasonally the norm, we removed the nest from the cavity. 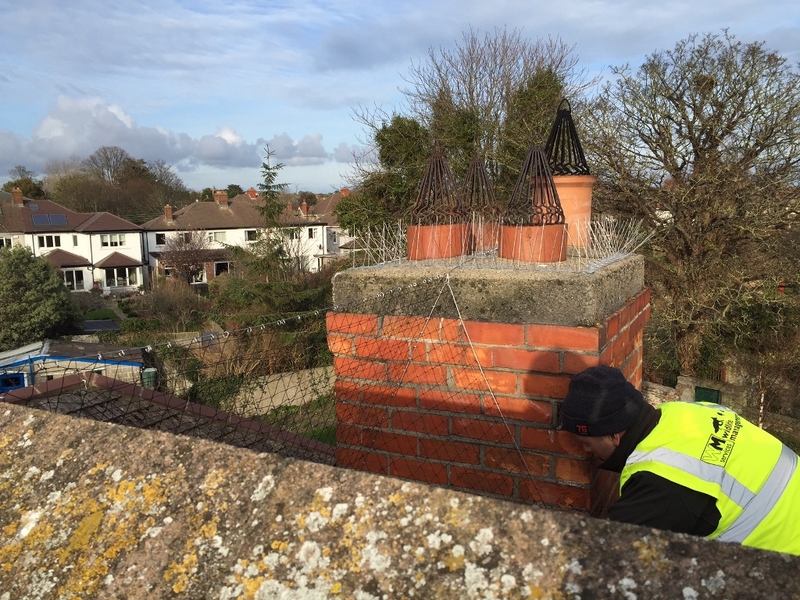 We then used specialist bird proofing material customised to fit and proofed the pipe to ensure that birds will not return in the next nesting season. The ventilation duct photographed here was leading into a woman's bedroom. The smell being created by the nesting materials and stale droppings was entering her room. As standard practice we waited until the nest was no longer active. We removed all remaining nesting materials and cleaned the area with specialist avian disinfectant. We replaced the damaged ventilation grill in order to prevent future birds from nesting in this area. Specialist bird spikes installed on this CO2 tank. 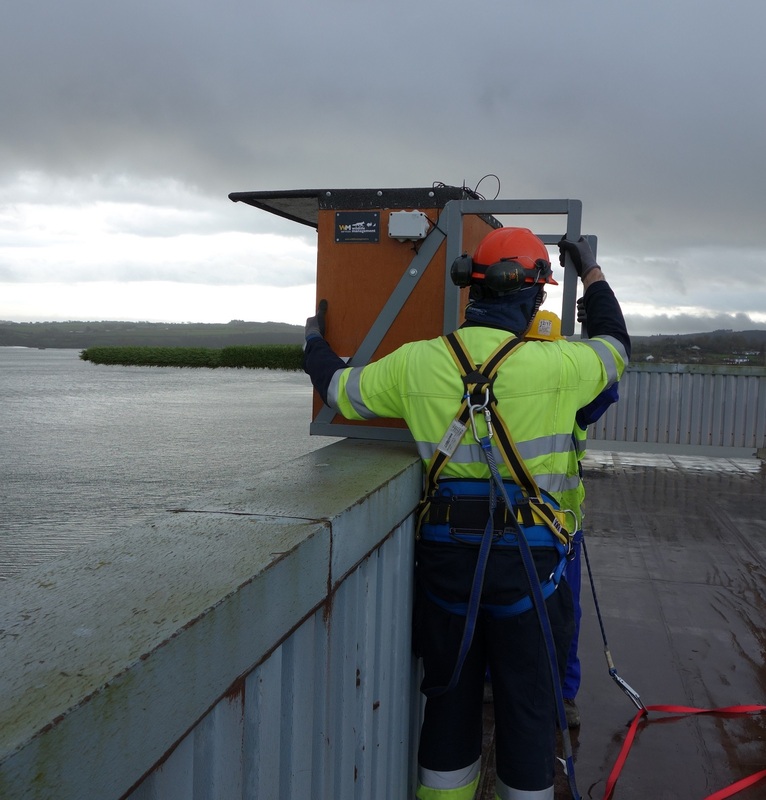 Birds will often pick the highest point upon which to land and perch and bird spiking is an humane preventative measure against the associated bird guano. 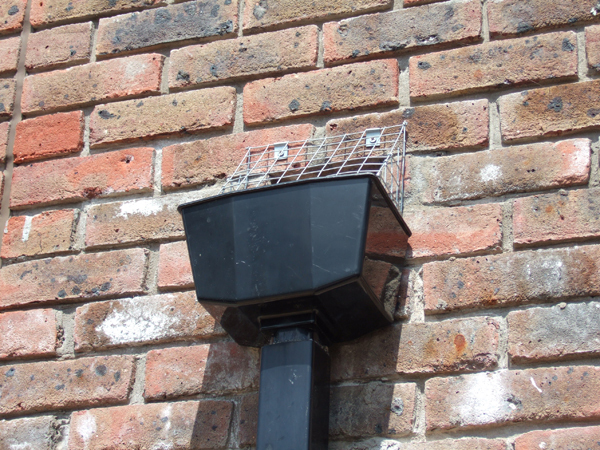 Using specialist gull spikes we can proof any surface in order to deter herring gulls from landing. In this particular job the client was having problems with birds gaining entry to the American style barn. Birds were eating feed and the droppings were causing a bio-security hazard. 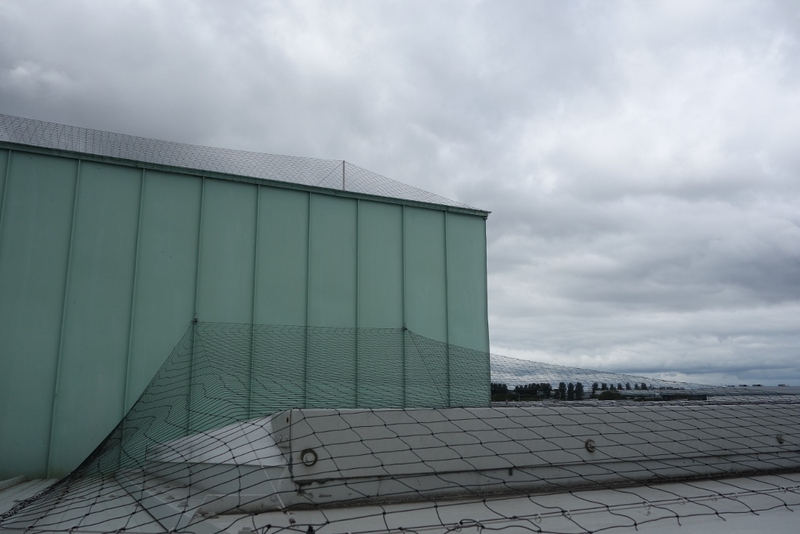 Wildlife Management Services installed a robust curtain style bird proofing net across the opening. This allows for ease of access during working times but also for the area to be fully bird proofed once the curtain net is closed. 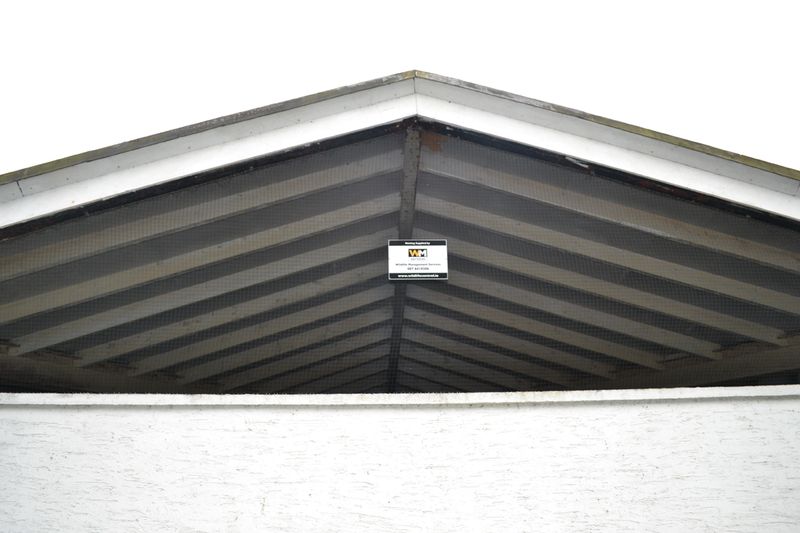 Bird proofing in this manner means that the ventilation and natural lighting of the barn is not compromised. The second photo shows the net drawn, as you can see the net is very discreet. 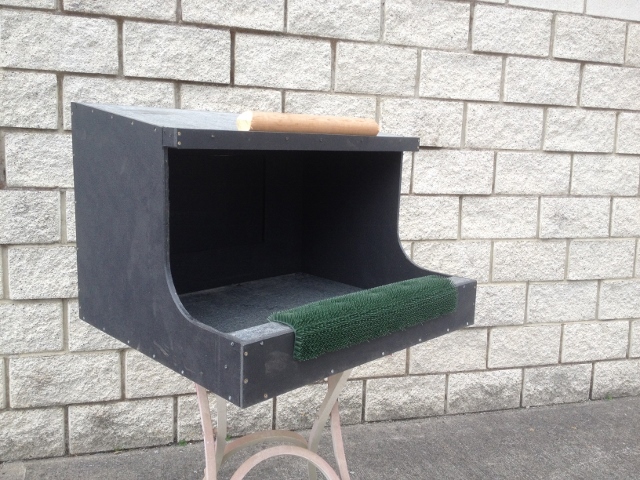 Bespoke bird nesting boxes in place in the Croke Park Stadium.